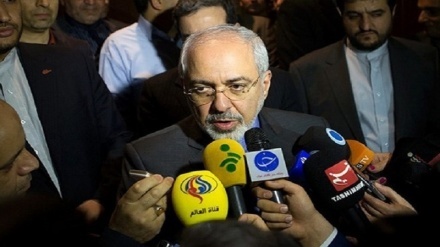 Iranian Foreign Minister said that joining the FATF will not harm the national interests of the country. 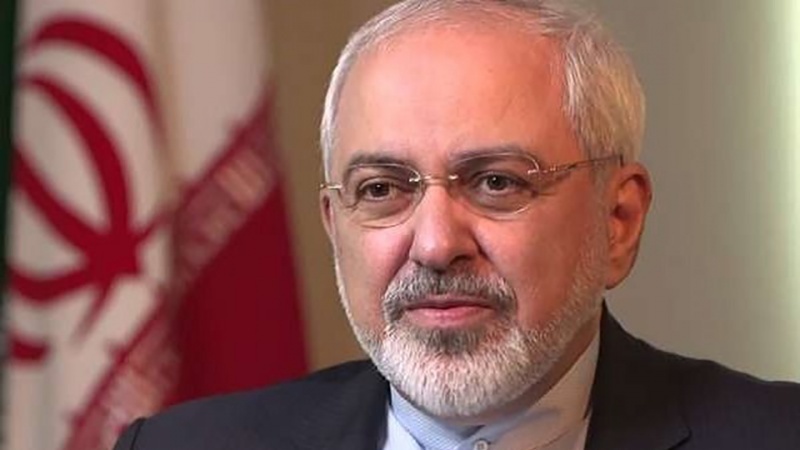 Iran Press/Iran news: Iranian Foreign Minister Mohammad Javad Zarif made the remarks about Iran’s accession to anti-money laundering global body the Financial Action Task Force (FATF) in his interview with Iranian Labour News Agency (ILNA) on Tuesday. 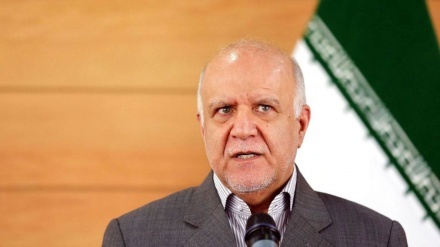 The top Iranian diplomat said that the US policy of reducing the Iranian oil exports to zero has failed and oil exports are standing well above the US waivers granted to buyers of Iran crude, Mehr News Agency reported. 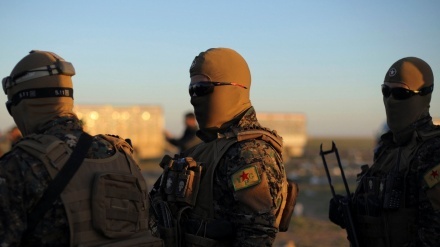 “The Americans themselves are gradually realizing that the world is much larger than the United States,” Zarif said. 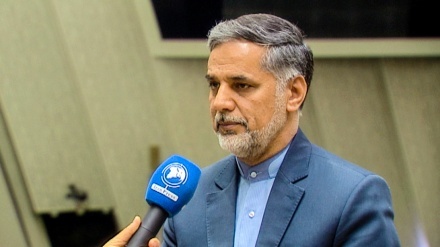 On the fate of the FATF-related bills, namely the bills on Iran’s accession to Countering the Financing of Terrorism (CFT) and UN Convention against Transnational Organized Crime, which is better known as the Palermo Convention in Iran, he said that joining the FATF, which requires endorsement by the Expediency Council, will benefit Iran’s national interests. 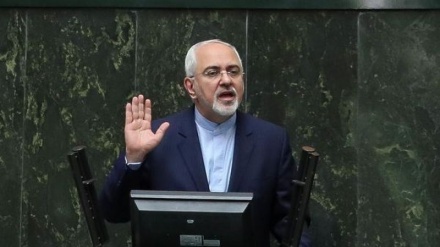 Zarif added that refusing to join the FATF, on the contrary, will harm the national interests of the country and will cause problems for the financial and banking relations of Iran.